Christine Osinski arrived in Syracuse in a car loaded to the brim with beautiful digital papers. 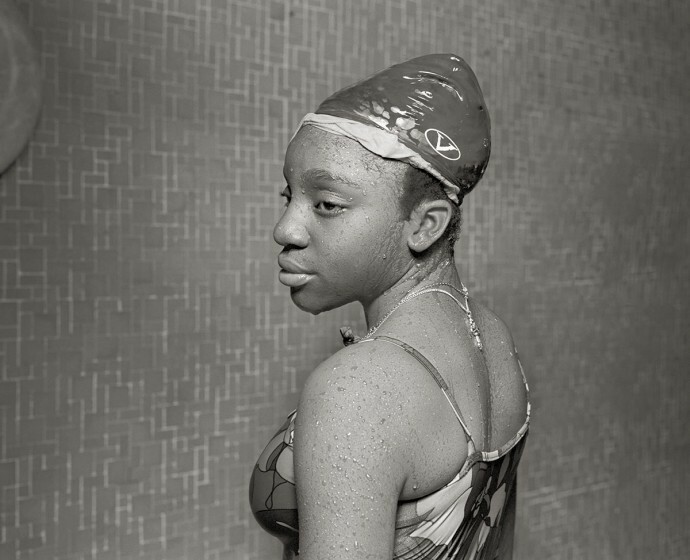 She plans to use the majority of her time printing editions, in varying sizes, of images from her series Drawn to Water, which focuses on a group of women who have been in the same swimming club on Staten Island for over forty years. The founder of the group, Alice Robinson, is over eighty years old; her grace, agility, and perseverance attest to the strength and beauty of all the swim club members. Drawn to Water asks the viewer to reconsider attitudes towards age, appearance, and vitality, especially as these concepts relate to women in American culture. Osinski’s work has been exhibited domestically and internationally at venues such as the Museum of Modern Art, NY; The Alice Austen House Museum, Staten Island, NY; the Dallas Women’s Museum, TX; and Jingshan Tushuguan in China. Her images are part of the permanent collections of institutions including the Museum of the City of New York; the Museum of Fine Arts, Houston, TX; and the Smithsonian Institution in Washington, DC. She is the recipient of numerous awards and grants, including a John Simon Guggenheim Memorial Foundation fellowship in 2005. Osinski is a Professor of photography at The Cooper Union in New York City. Oscar Palacio’s residency will focus on work from the series History Re-Visited. In these images, Palacio reveals the beautiful and enigmatic disparity that often exists between the monumental historical events that make a site important and what we actually find there. With this series, Palacio explores the nature of public space and how the roles of both architecture and photography shape and create experience. During his time at Light Work, Palacio will scan and make prints of some of the images he has made in historic sites such as Plymouth and Salem, MA, and Gettysburg, PA, among others. 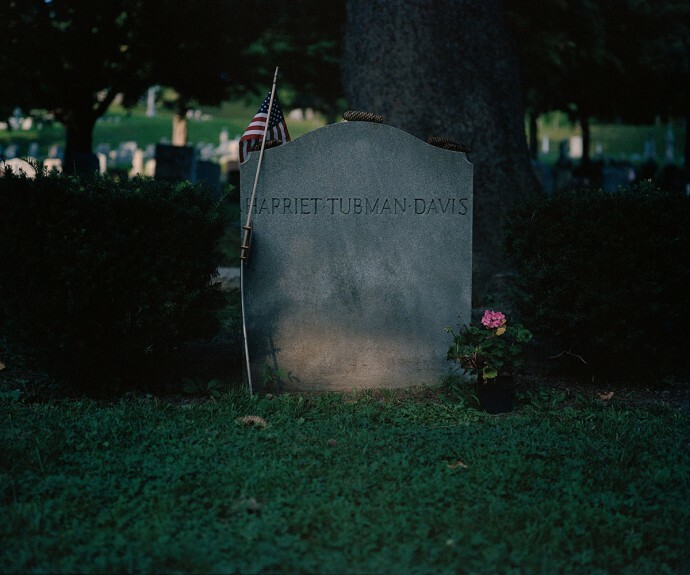 He also plans to research and photograph sites around Syracuse that played a part in the Underground Railroad. Palacio was born in Medellin, Colombia. He holds a BA in Architecture from the University of Miami, Florida, and an MFA in Photography from Massachusetts College of Art, Boston. In addition to the exhibition Are We There Yet at the Hyde Park Art Center, Chicago, from July 20-September 28, 2008, Palacio’s work has been exhibited both nationally and internationally; his photographs are included in the collections of the Center for Creative Photography, Tucson, AR; the Fogg Art Museum at Harvard University; the Addison Gallery of American Art, Andover, MA; and the Universidad de Antioquia, Medellin, Colombia, among other institutions. Lola Flash plans to use her residency to refine scans and prints of her series [sur]passing. She also foresees shooting images towards two new bodies of work, entitled epicene and quartet. All three series reflect Flash’s ongoing obsession with boundaries and the physical and ideological areas that exist concerning those boundaries. Begun in 2002, [sur]passing examines how skin color impacts black identity both in real life and in front of the camera. With the portraits in epicene, Flash depicts a mosaic of subjects who have challenged societal confines, including those of race, class, and gender. Photographed in various cities in the United States and abroad, quartet looks at the interstitial places that comprise these cities and define the lives of their inhabitants. Flash was born in the United States and is of African and Native American heritage. She spent ten years in London, where she regularly exhibited her work and also attained her MA. A classic Flash photograph, Stay Afloat, Use a Rubber, is part of London’s Victoria and Albert Museum collection. She is now based in New York where she continues to teach and create. Krista Steinke will use her residency at Light Work to scan negatives and print images from two series, Backyards, BB Guns, and Nursery Rhymes , and Sand Castles in the Compost Pile. The series Backyards, BB Guns, and Nursery Rhymes is a photo and video series inspired by memory, fairy tales, and fables. According to Steinke, “Placing a contemporary spin on familiar archetypal stories, I use references from children’s literature as a point of departure to question the nature of innocence and comment on the human psyche.” The series Sand Castles in the Compost Pile uses the same conceptual style, but uses adult models to look at the lines between fantasy/reality and entrapment/escapism in contemporary suburban life. Steinke received a BA in advanced humanities from Valparaiso University, a BFA from the School of Art Institute of Chicago, and an MFA in photography and digital imaging from The Maryland Institute, College of Art. 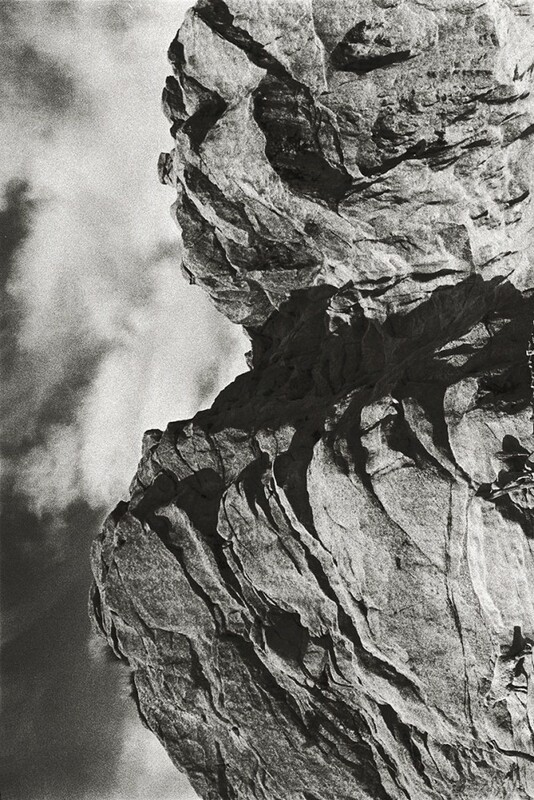 Her work has been exhibited nationwide, and she has received various awards and fellowships including First Place for the 2007 Singular Image at CENTER, Santa Fe. Steinke is currently an assistant professor at Moravian College. Kelli Connell plans to use her residency at Light Work to scan and digitally print images from her Double Life series. The photographs from this series depict the same model appearing multiple times in one image. According to Connell, “This work represents an autobiographical questioning of sexuality and gender roles that shape the identity of the self in intimate relationships.” The work looks at different polarities of identity, such as the exterior and interior self, the irrational and rational self, the masculine and feminine psyche, and the motivated and resigned self. Connell combines multiple negatives featuring the same model, depicting the different polarities through the use of clothing and body language. 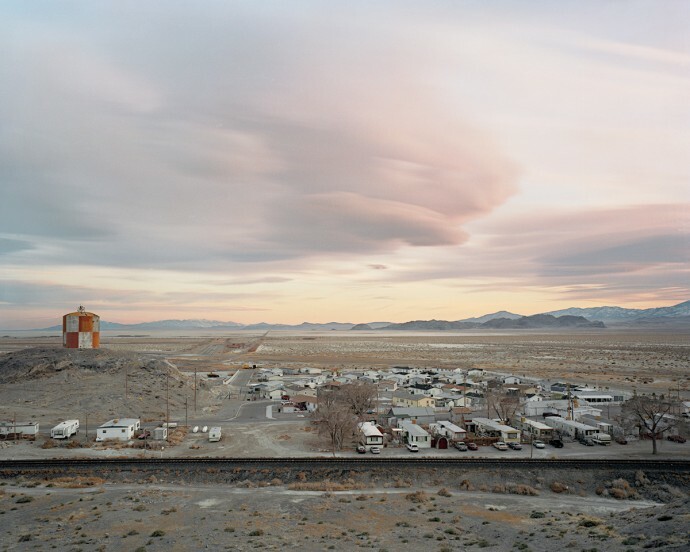 The work in this series has been exhibited in New York and San Francisco, as well as included in various publications. 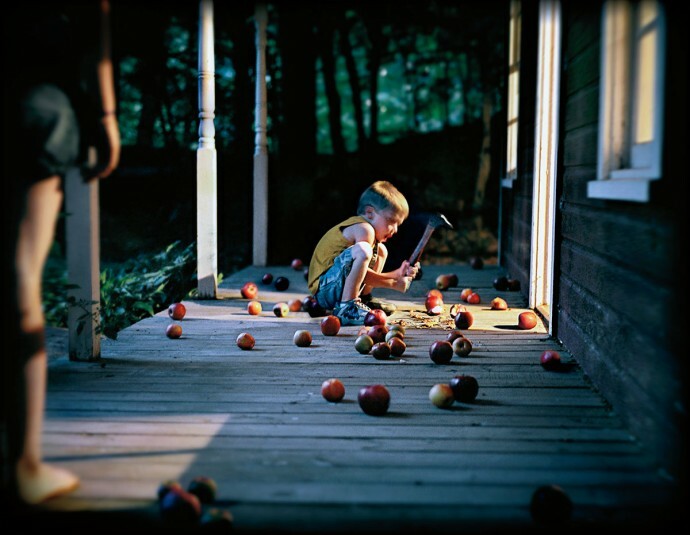 Connell received her MFA in photography from Texas Woman’s University, and her BFA in both photography and visual art studies from the University of North Texas. Her work has been exhibited nationwide. Connell has also received various awards and residencies, and given lectures and workshops across the country. Connell currently teaches at Columbia College in Chicago. Scott Conarroe spent September through December 2007 working on a photographic study of North America’s rail infrastructure, and he is dedicating his residency at Light Work to digitally scanning and printing these images. In Conarroe’s words, “At this point in history, railroads connecting the settlements and mythic landscapes of this continent exist in various states from development opportunity to stubborn lifeline to artifact.” This project has taken him through both urban and rural areas. Conarroe believes that the changes in rail travel over time can be discussed in relation to topics of climate change, globalization, as well as urban sprawl, and that the popularity of rail travel may grow given the difficulties of the current car culture. This project was supported by a Canada Council for the Arts Grant which Conarroe received in 2007. Conarroe obtained his BFA from Emily Carr Institute of Art and Design in Vancouver, BC, and his MFA from Nova Scotia College of Art and Design in Halifax, NS. 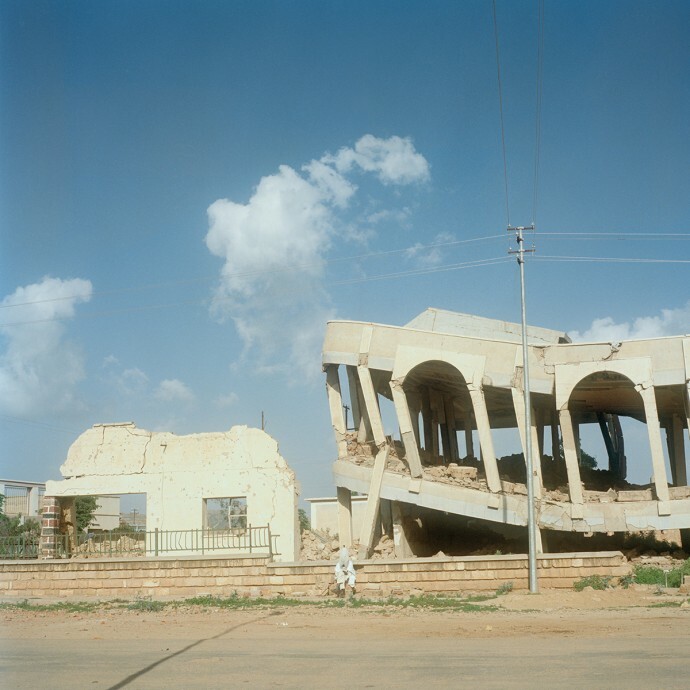 His photographs have been exhibited internationally, and his work is featured in the permanent collections at Mt. St. Vincent’s University Art Gallery in Halifax, NS; Kitchener/Waterloo Art Gallery in Kitchener, Ontario; and multiple private collections. Cristina Fraire photographs isolated mountain shepherd communities in the highlands of Argentina’s Córdoba province. These communities exist without roads, electricity, or telephones, and the wool, skins, and meat of sheep are its only economic resources. In the barren and rocky terrain, the ancient connections between generations remained unchanged until urban ways were introduced by tourists and solar-powered televisions. Fraire’s pictures reflect this blending of the ancient and new, but also assert the distinctive features of the shepherds’ natural landscape. Born in Buenos Aires in 1949, Cristina Fraire studied psychology at the Universidad de Buenos Aires and art at the Sociedad Argentina de Artistas Plásticos. In 1989, Fraire completed a study on health care in the suburbs of Buenos Aires for the organization Médecins du Monde [Doctors of the World]. Soon after, she began work on this series about the shepherd communities of Cerro Champaquí and Pampa de Achala, for which she was awarded a fellowship from the Fondo Nacional de las Artes. 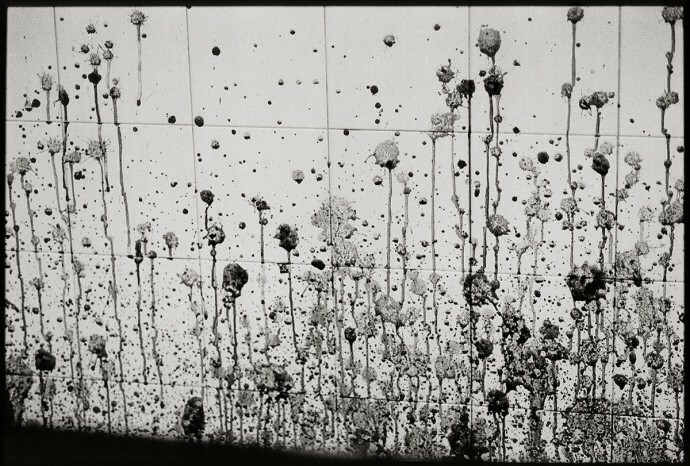 Fraire has had one-person exhibitions in Argentina and the U.S. She was also awarded a Guggenheim Fellowship in 1997.